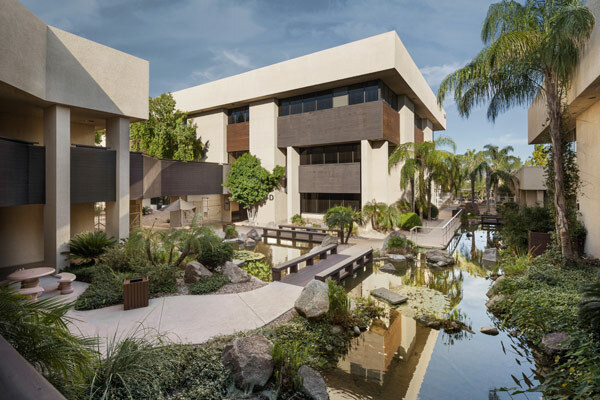 Connect with a dermatologist in Phoenix for services like Mohs, Brachytherapy, Cosmetic consultations, Med Spa Treatments, Excimer Laser, and PUVA. 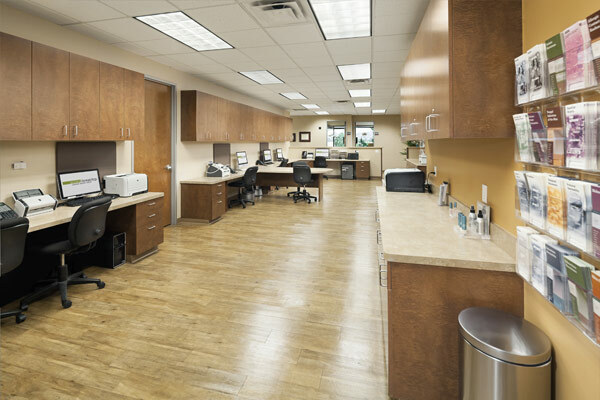 Arizona Dermatology has long been revered as the best dermatology practice in Phoenix. 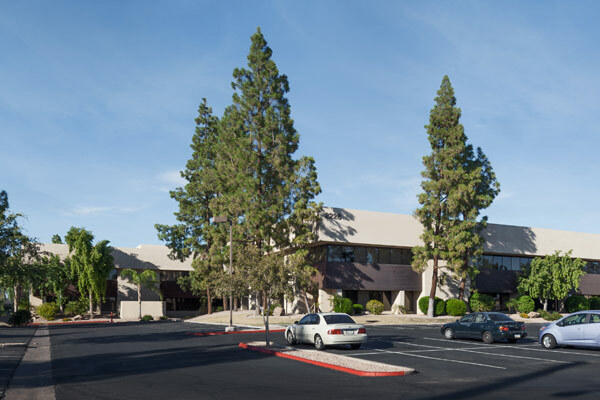 Our full-service practice has a highly qualified team comprised of knowledgeable doctors and compassionate staff who offer the highest level of patient care in the Valley. 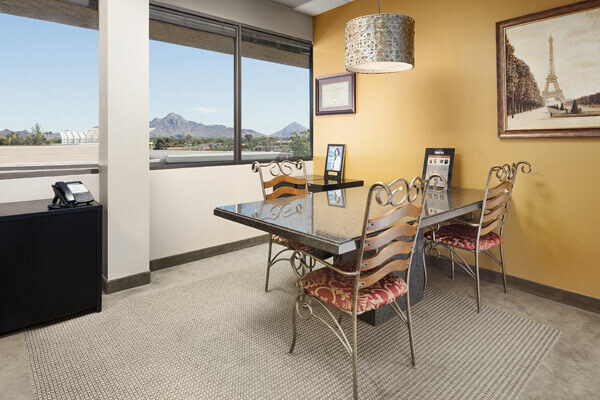 A free consultation with our Phoenix dermatology team can help you determine the best treatment option based on your needs. If you’d like to receive more information regarding a specific service, contact us to speak with a friendly representative. 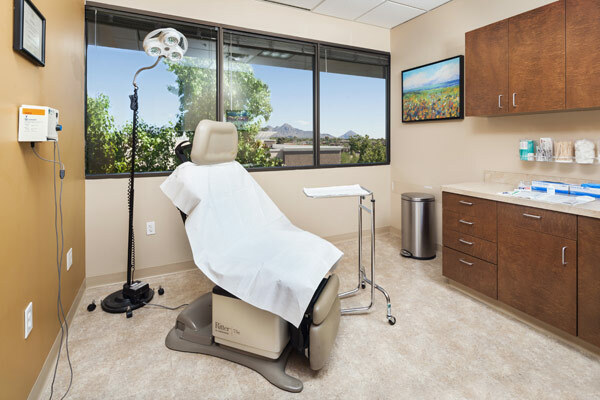 Phoenix residents count on our team of experienced doctors, nurse practitioners, physician assistants, and laser technicians to provide exceptional skin care and preventative maintenance year-round. We make time for our valued patients and get to know them personally to accurately respond to questions about their healthcare. 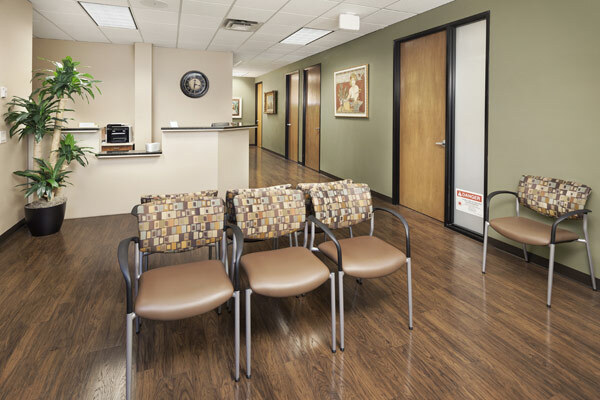 We understand communication is key to every successful doctor-patient relationship. 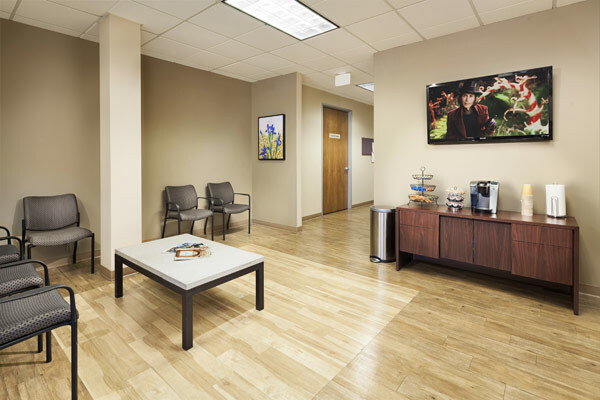 We keep an open dialogue with our patients in order to create a welcoming environment where they feel comfortable expressing their health concerns. Experience matters when it comes to choosing a dermatologist. 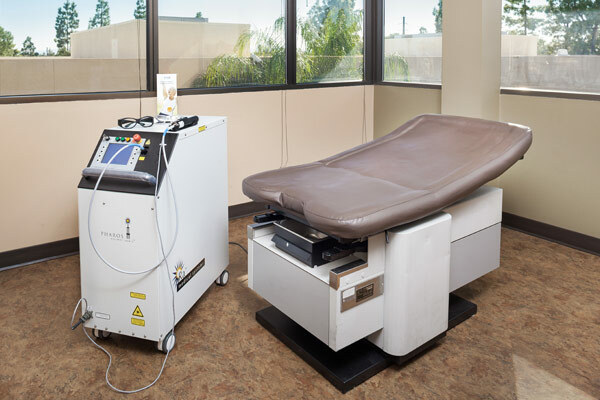 Our Phoenix doctors are board-certified and have valuable first-hand experience in treating the rarest skin conditions. With decades of combined experience, our highly capable staff works diligently to provide the highest level of service in the Valley. As multi-recipients of the TOP DOC award, our team has routinely been recognized amongst the top dermatologists in Phoenix. Browse recent patient stories and see what people are saying about their experiences at Arizona Dermatology. 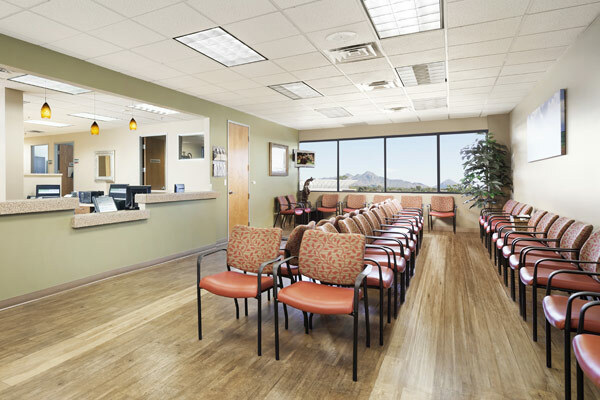 Take the first step toward better skin care with Arizona Dermatology’s office in Phoenix. Contact us to schedule a consultation or to receive more information about our medical and cosmetic services.